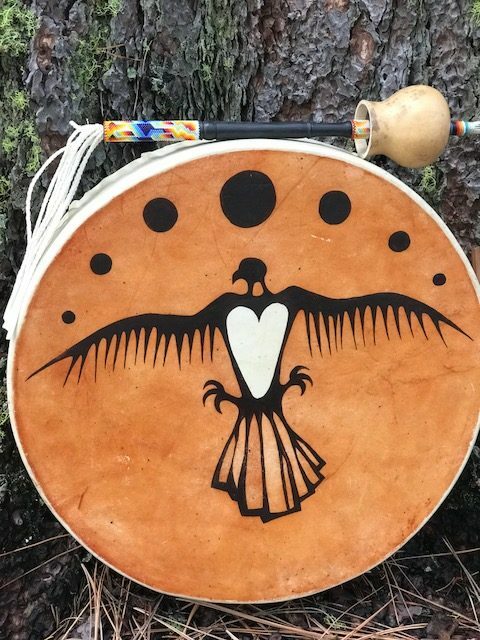 In these groups of men, women, and children, we share intimate conversations learning native ways from North and South America, crafts, skills, and teaching attitudes of respect and indigenous values. Classes often include small ceremonies. FWF also offers private gatherings for groups of friends, family and community organizations. Please visit our calendar to see when the next teaching is scheduled.